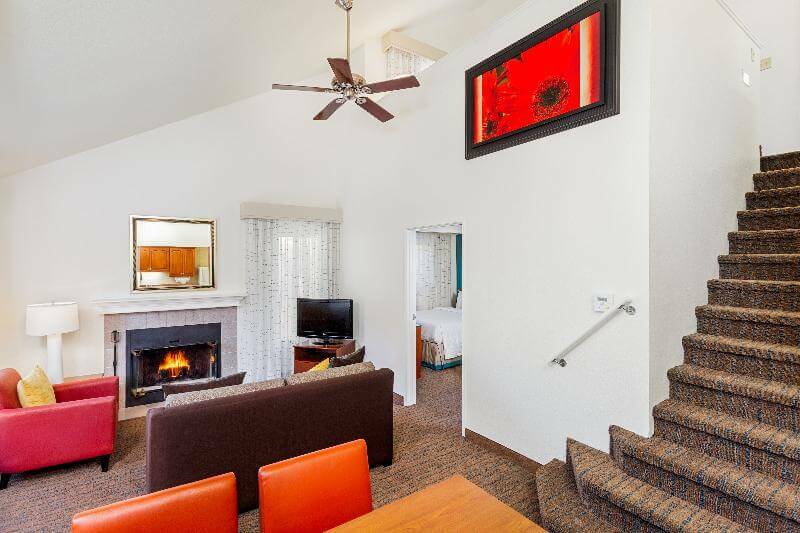 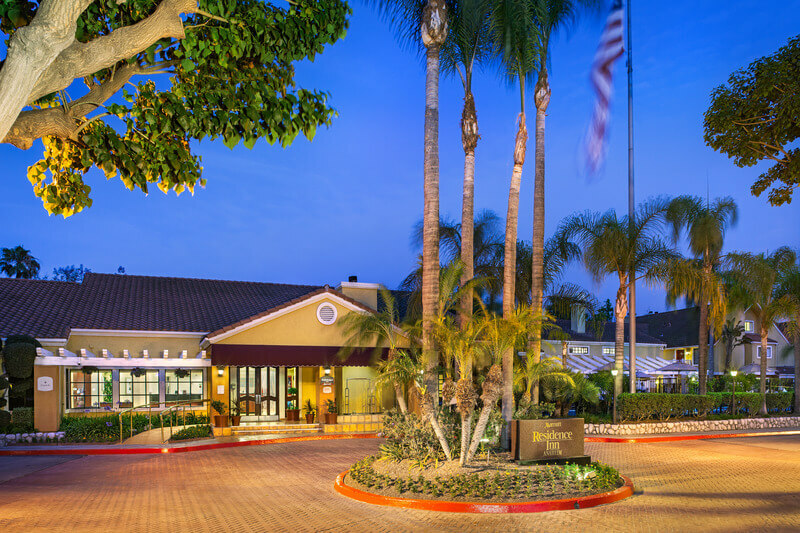 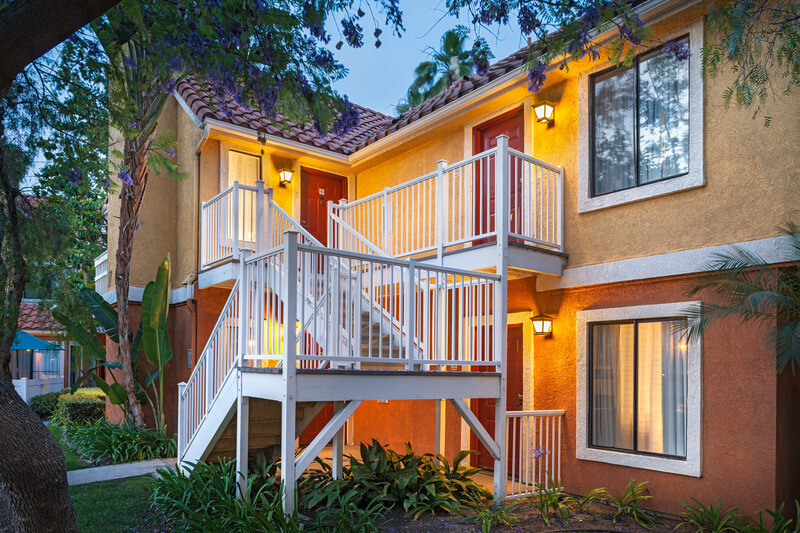 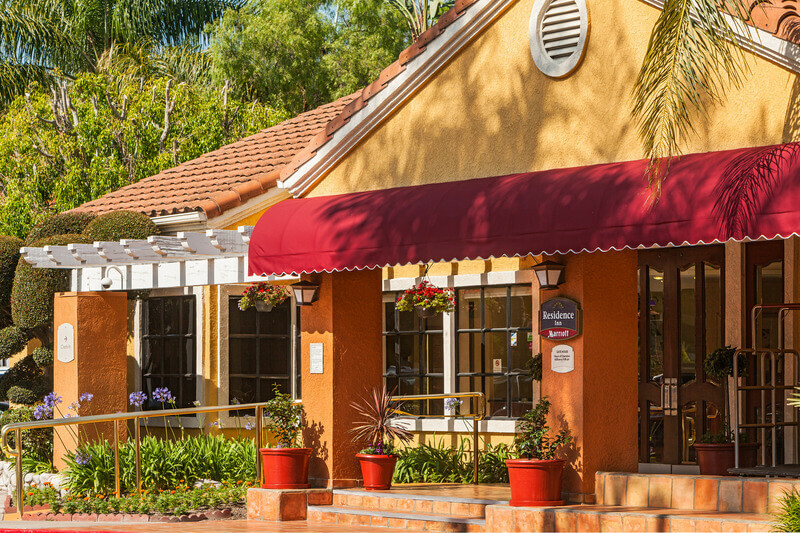 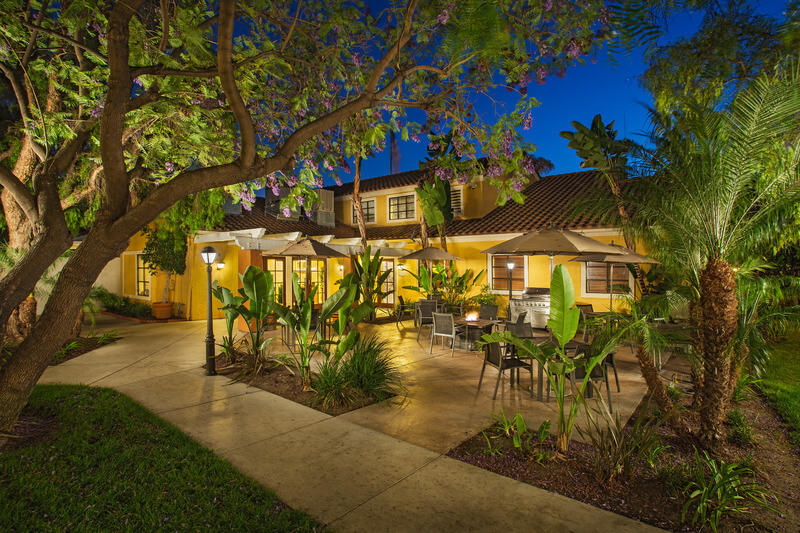 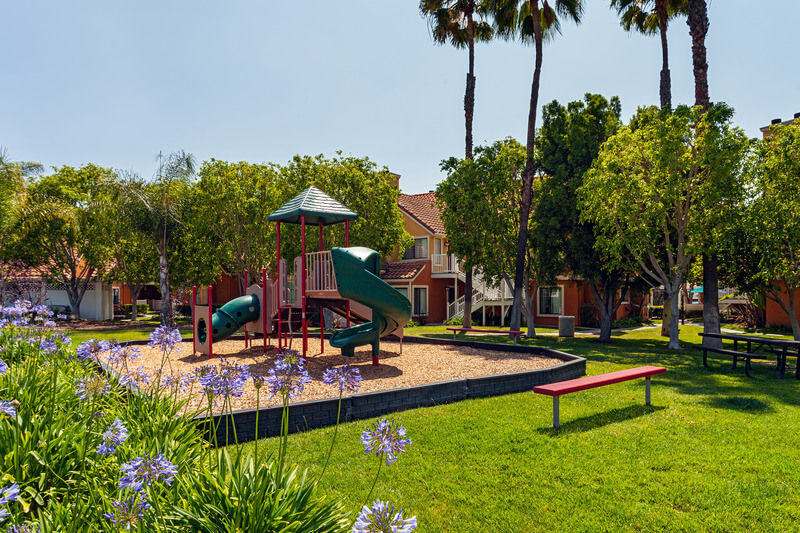 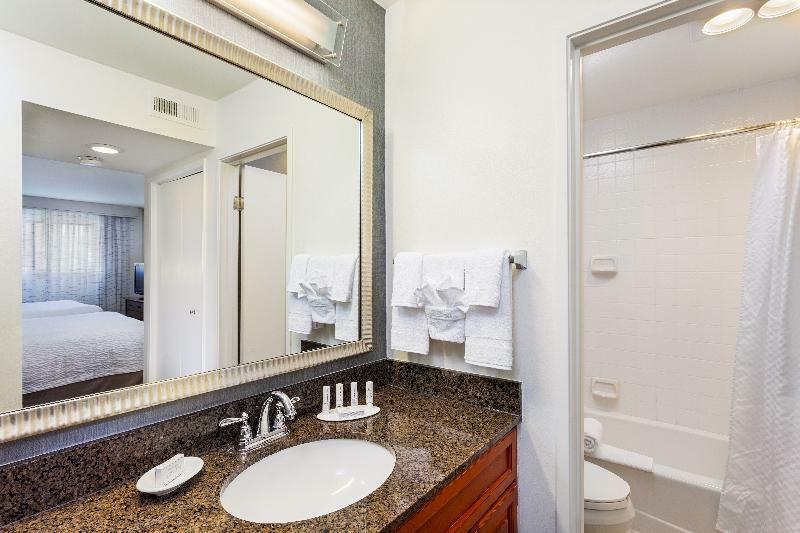 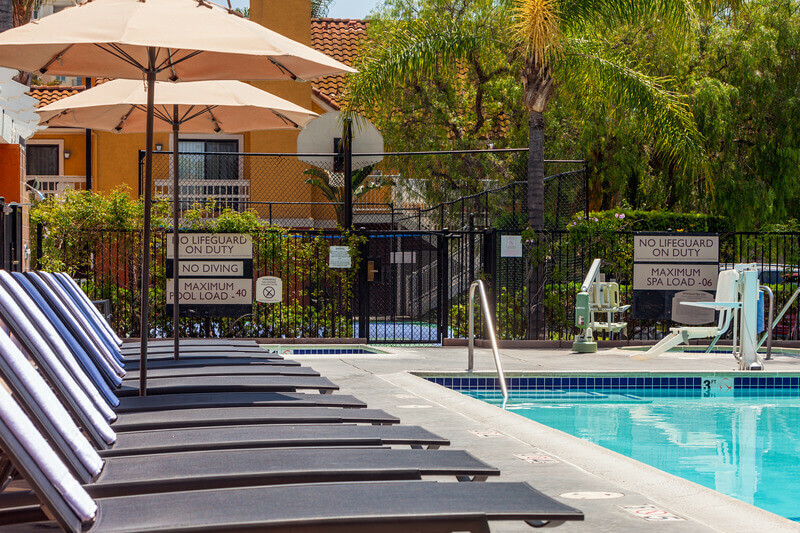 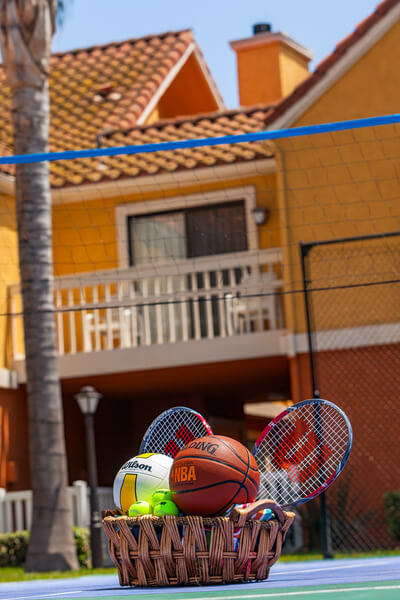 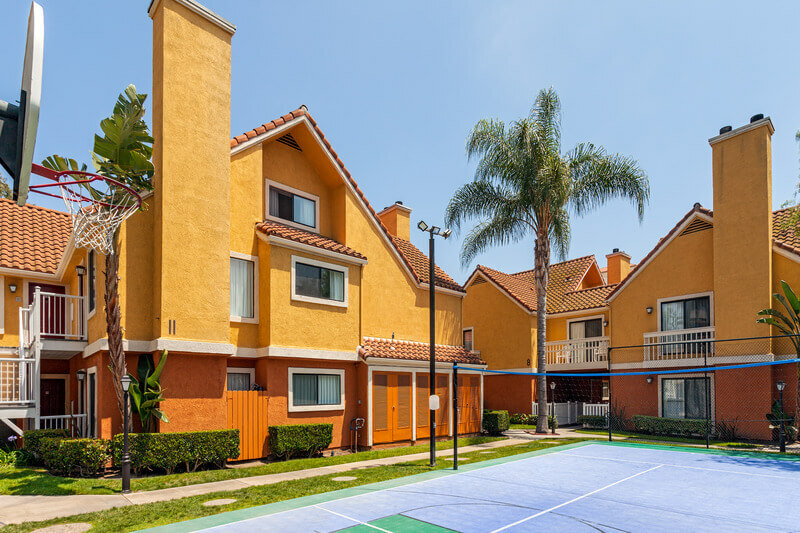 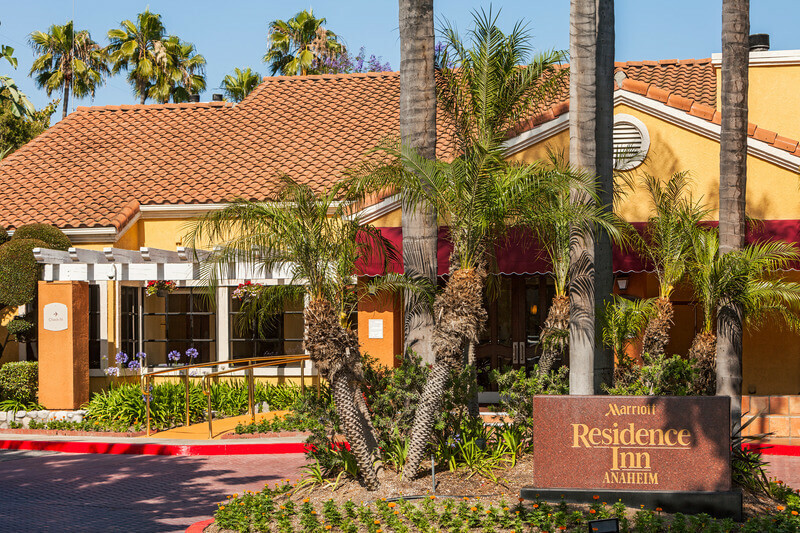 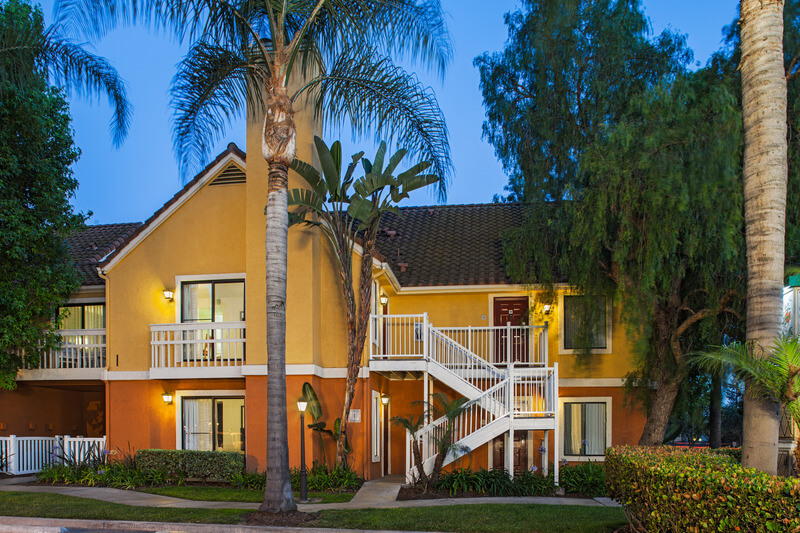 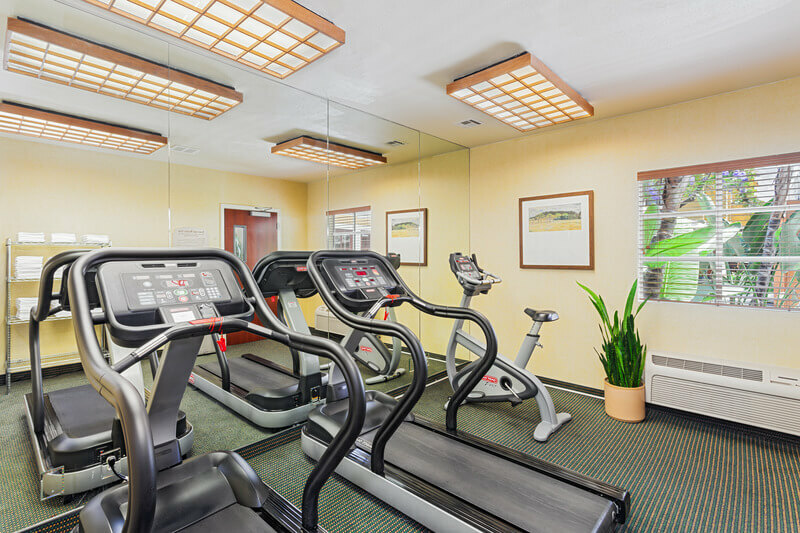 A lush, family-friendly, condo-style, garden-resort property comprised of 25 buildings and 200 suites to provide the comforts of home in the heart of Orange County, California. 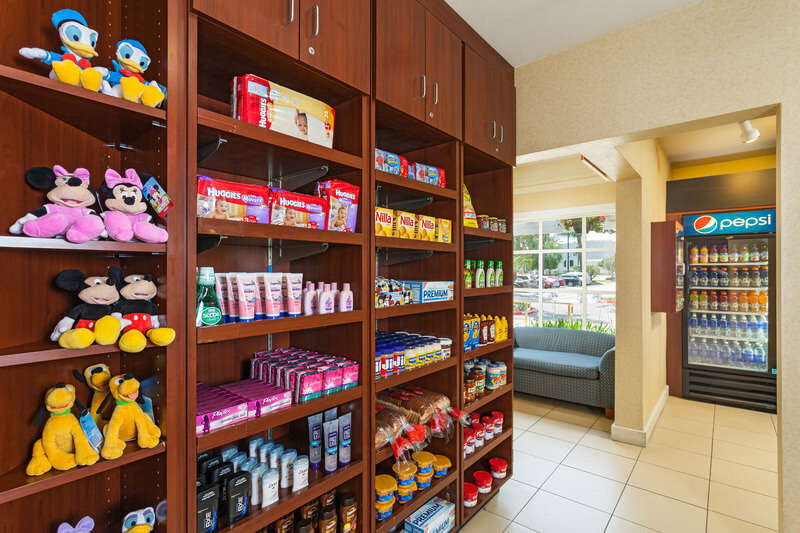 The hotel also provides complimentary grocery-shopping service for guests. 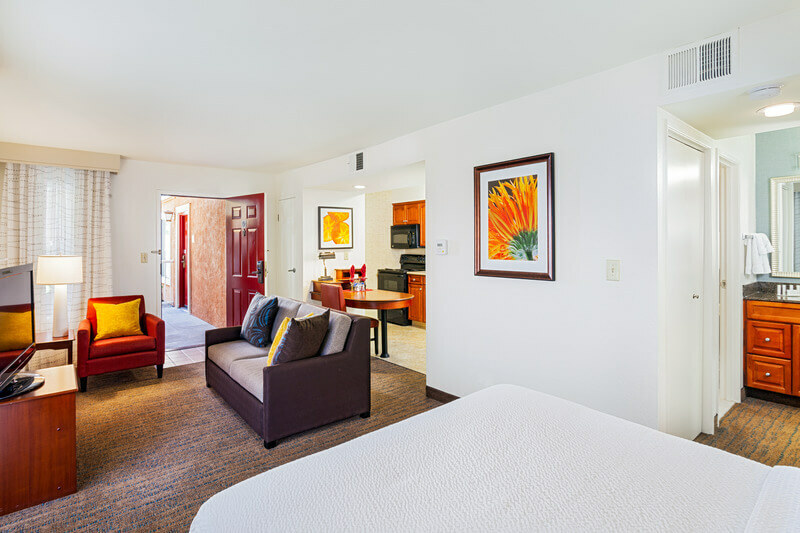 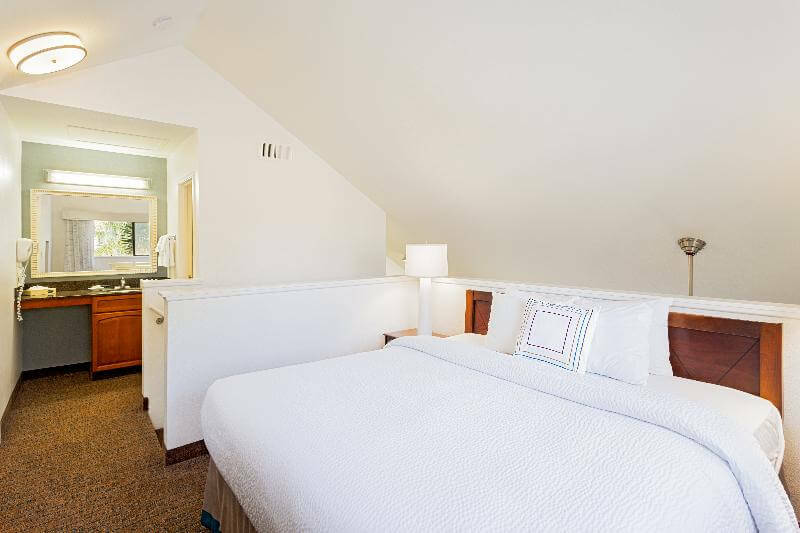 The suites are 50% larger than the "typical" hotel room & multiple bedding options can provide overall value. 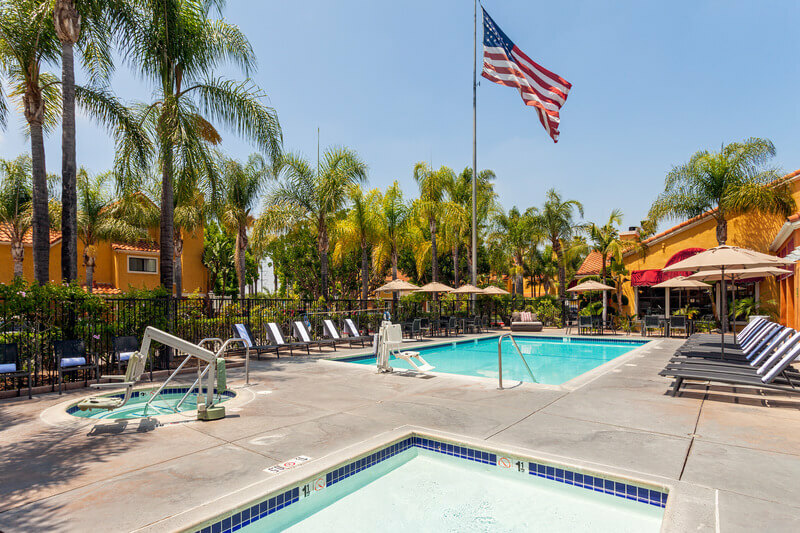 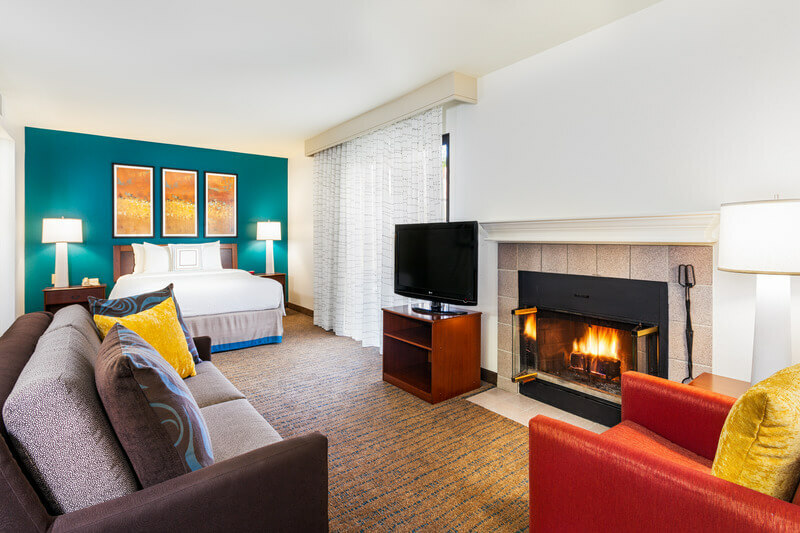 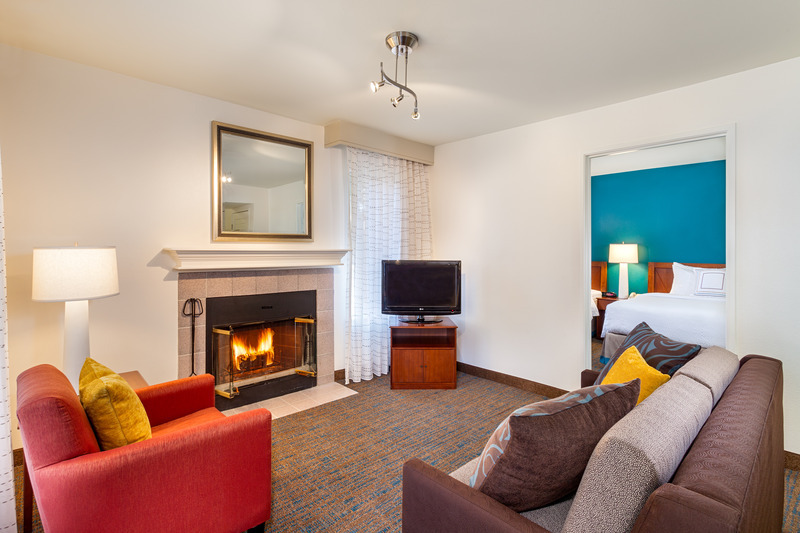 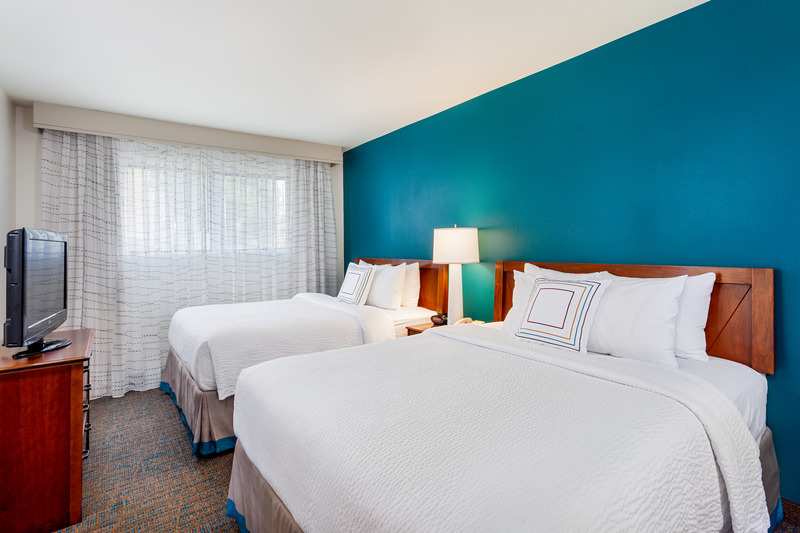 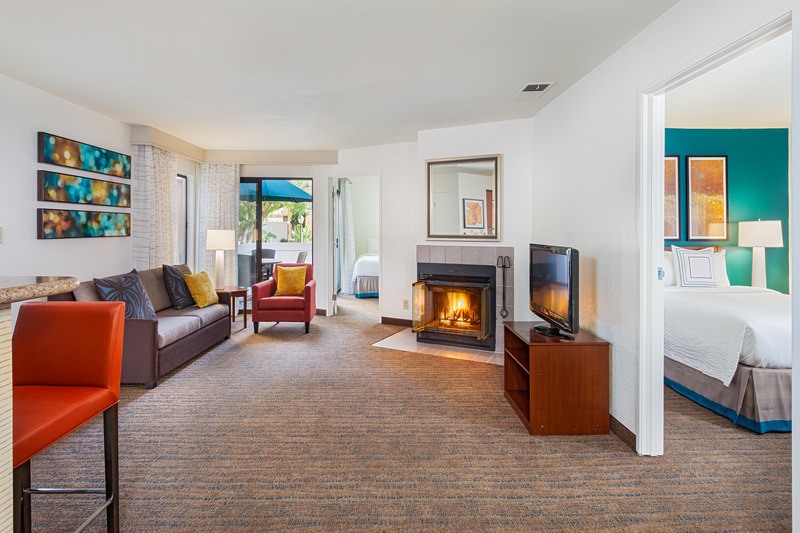 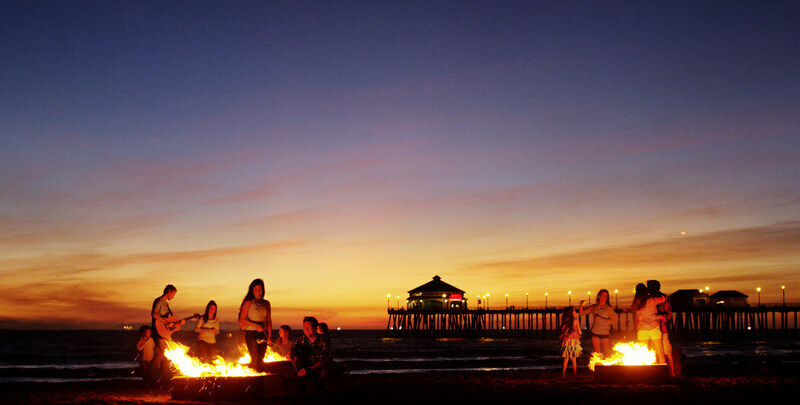 With coin-operated laundry facilities on-site, dual-BBQ grills outside available for guest use, and easy access to the pleasant California weather-make this the perfect vacation getaway.